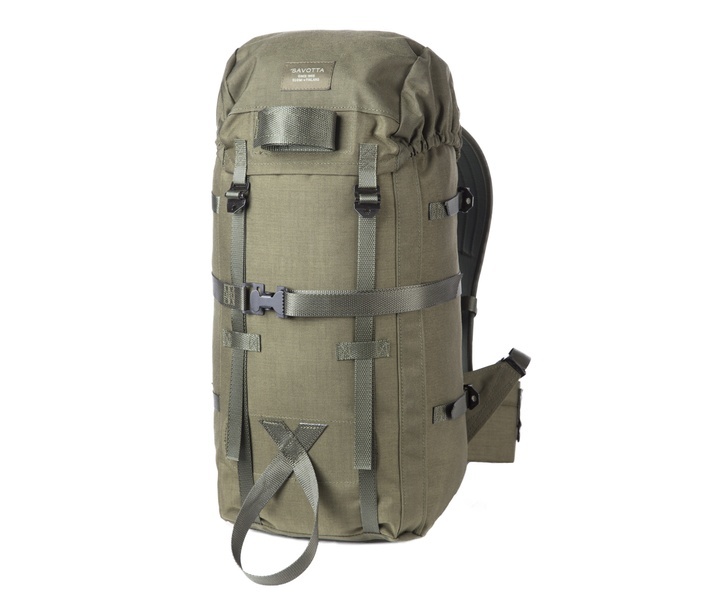 Savotta Light Boarder Patrol Backpack. 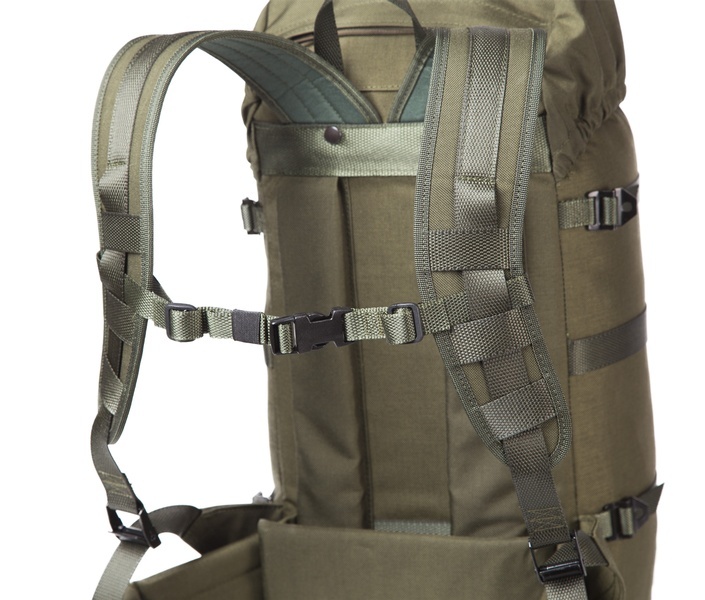 Origionally designed for the Finnish Boarder Patrol as a lightweight Rifle and kit Carry Day Pack and Short Excusion Pack, the Light Boarder Patrol Pack quickly attracted a loyal following amongst Finnish Outdoorsmen and women. Tough, compact, yet with some excellent 'Large pack' features, brought in for the first time in Canada! The LBPP offer's Canadian Bushcrafters and Hunters a compact, reliable and accessable way to pack kit in and out of our great landscape. One of the best Daypacks you can buy, Ideal as a short excursion pack for Bushcraft or Hunting. 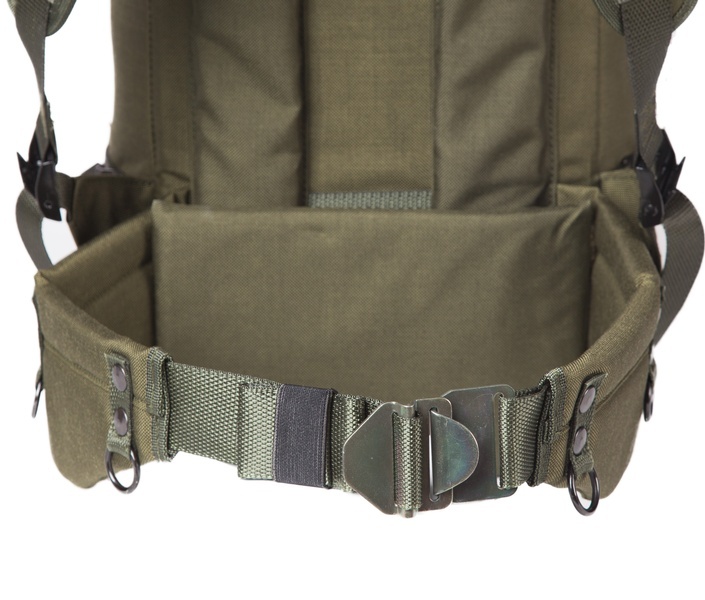 Internal Frame, thick belt with backpad, metal buckles (except chest strap) HD zips, 1000D cordura. All the many features and dimensions and details below. Purchase through PayPal by using the "Add To Cart" button above or use the form below to order the Savotta Light Boarder Patrol Backpack . 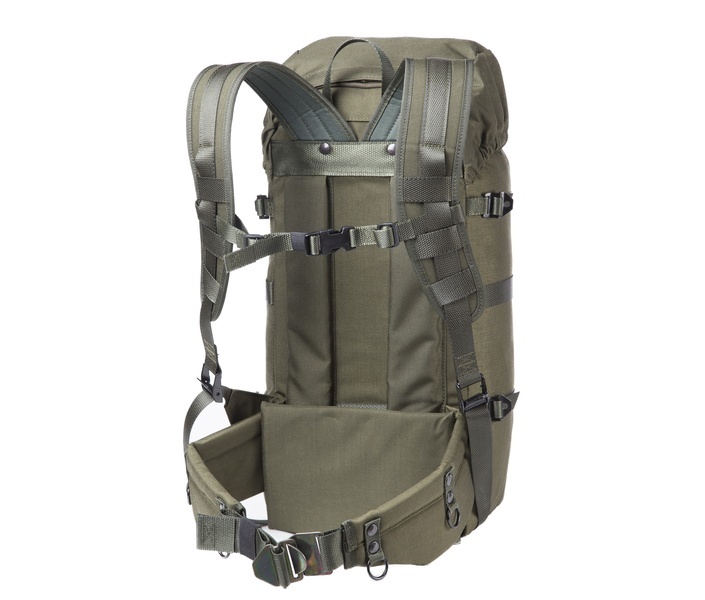 Feel free to contact us if you have any questions about the Savotta Light Boarder Patrol Backpack .